Russia’s President Vladimir Putin has not decided yet who will become the new head of the Economic Development Ministry, Putin’s spokesman Dmitry Peskov said. "I don’t know if any proposals on candidates have come from the head of the government yet. So far the President has not made any decision on this matter," Peskov said. On Nov. 15, Putin signed a decree relieving Aleksey Ulyukayev of his duties as Russia’s economic development minister over the loss of confidence. 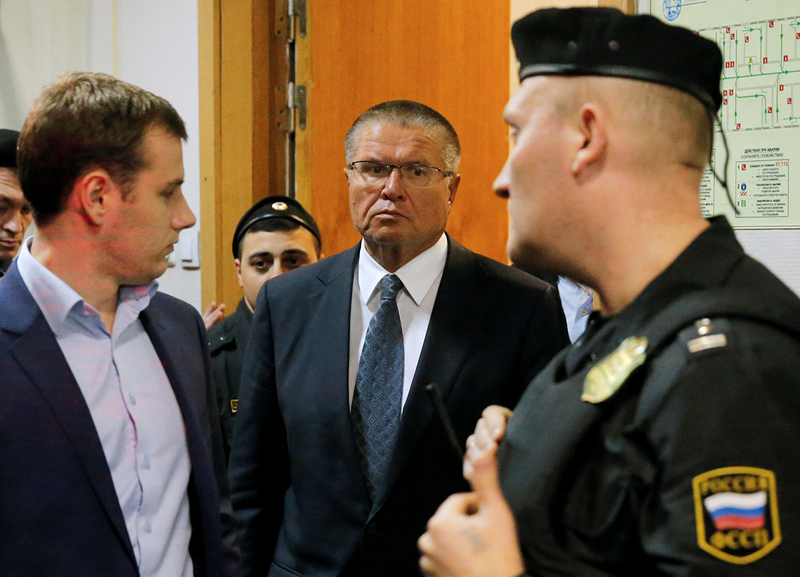 Ulyukayev was detained as he received $2 million dollars as a bribe in exchange for the economic ministry’s positive appraisal that allowed the oil major Rosneft to buy out from the state a 50.08 percent stake in the oil company Bashneft. Ulyukayev has been indicted under part 6 of article 290 of the Russian Criminal Code (bribe-taking). Moscow’s Basmanny district court has ruled to place him under house arrest untill Jan. 15.